MP4 video files are usually supported by iPad/iPhone/iPod, but if you can't sync MP4 to iPad/iPhone/iPod, you should have MP4 files with the resolution or frame rate that are not supported by your iDevices. This happens especially for HD MP4 files, and iTunes is intelligent enough to protect your devices from destroying. What's the solution? 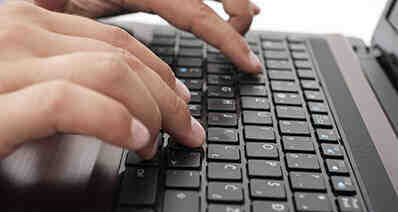 Find a video converter to convert MP4 to iPad/iPhone/iPod compatible format. Here iSkysoft MP4 to iPhone/iPad/iPod Converter is a great help. 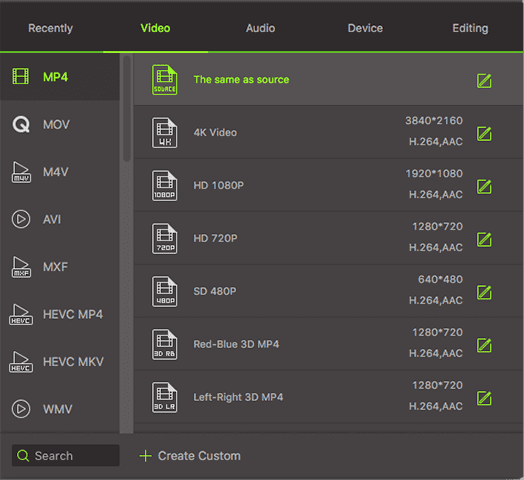 With it, you don't have to search around for the right video settings for your devices. The optimal presets for all Apple devices have been included for instant access. The latest iPad, iPhone and iPod are also supported. Easily convert videos to iPad/iPhone/iPod supported format from any video, such as MP4, AVI, MKV, FLV, VOB, etc. Directly convert MP4 files to iPad/iPhone/iPod compatible format without more preset of codec, frame rate or bit rate. Edit MP4 videos before converting them. You can crop and trim MP4 videos, or add effects, subtitles and watermarks to your videos. 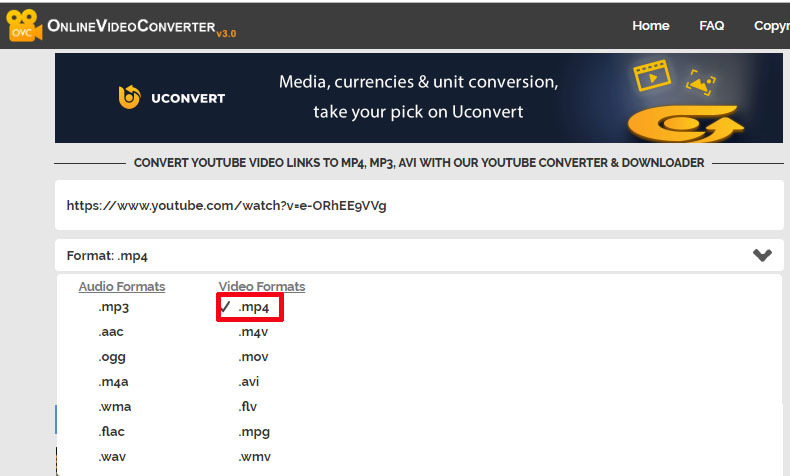 Convert videos to audio files, like MP3, WAV, WMA, AC3, etc. Burn MP4 or any video to DVD if you want. Compatible with Windows 10/8/7/XP/Vista, macOS 10.12 Sierra, 10.11 El Capitan, 10.10 Yosemite, 10.9 Mavericks, 10.8 Mountain Lion, 10.7 Lion and 10.6 Snow Leopard. 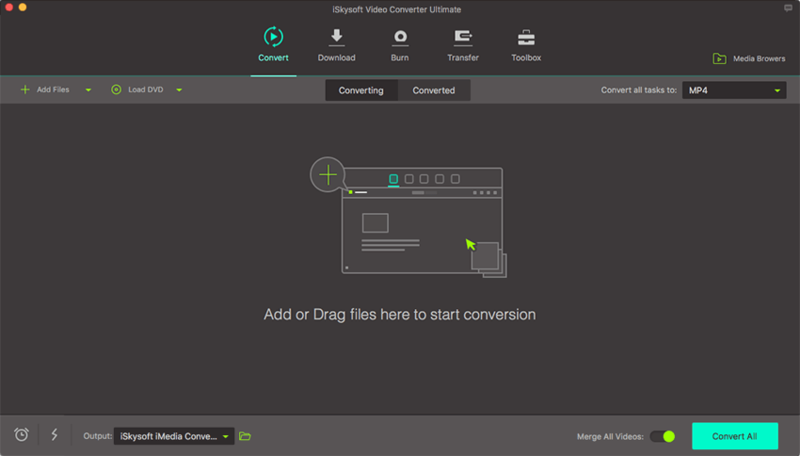 Download iSkysoft Video Converter Ultimate and install it. This Mac video converter app is selected here for its high compatible with iPad/iPhone/iPod by offering the optimized preset for all iDevices, so you don't have to set the resolution, frame rate, format etc. yourself. You're recommended to find MP4 file(s) you want to converter in Finder, or select Show in Finder from iTunes, and then drag and drop them to the program. At the bottom part of the converter, there is a row of output formats divided into several sections. Just select your device model. You will be able to customize the format parameters if you feel the need to change some format parameters. Click the "Settings" icon in the format for customizing. Before converting MP4 videos, you can go to the "Preference" option and then click the "Convert" tab to choose "Add files to iTunes Library after conversion". Lastly, click the "Convert" button. Soon you will get the converted MP4 videos listed on your iTunes library. Then you are able to sync them to your iPhone, iPad or iPod with ease. Apple's devices mainly supported MPEG-4 and H.264 video codecs, and different codec has different video parameters. Below are the key video settings for iPad, iPhone and iPod models. But if you use iSkysoft Video Converter, you can skip this part because all the presets are already included. Just choose your device and output. It's that easy. Now you can enjoy any MP4 video on your Apple devices. Have fun.